ISHPEMING — Westwood tied West Iron County 4-4 on Thursday in what might be a preview for the championship at the MHSAA Upper Peninsula Division 2 Finals in early October. 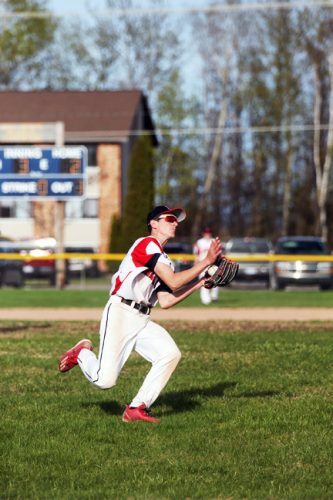 Last fall, Westwood won the D-2 title with the Wykons runners-up. Playing at the Patriots’ courts on Thursday, the teams split singles and doubles flights, even though every match ended in two sets. “Today’s meet was a very interesting matchup,” WHS coach Chris Jackson said. 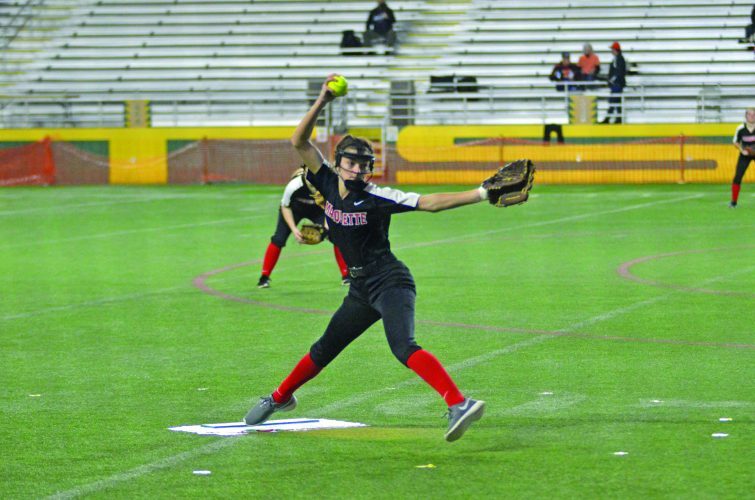 “West Iron is a very good team with quality depth throughout their lineup. Westwood (7-3-1) got singles wins from No. 2 Tessa Leece and No. 4 Jillian Koski, then added doubles victories from the duos of No. 3 Ellie Miller and Meghan Johnson and No. 4 Jenna Wealton and Claire Gilles. 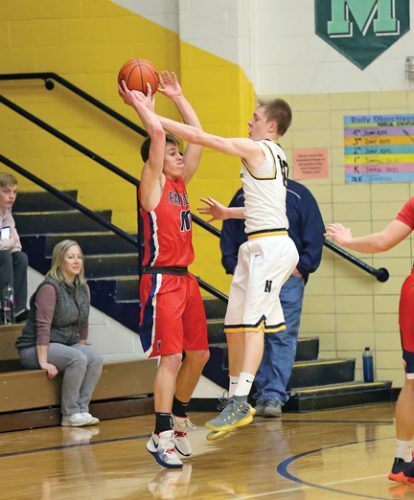 The Patriots are scheduled to host Munising at 4 p.m. today. At Menominee, the Redettes had to sweep doubles to pull out the narrowest of wins as the host Maroons won three singles matches. Marquette’s lone singles win came from No. 1 Elysa Olivier, while its toughest doubles victory came at No. 3, where Breanne Sandstrom and Ryleigh Jackson held on for a 6-4, 7-5 win over Menominee’s Abbie Anglehart and Meghan Francour. 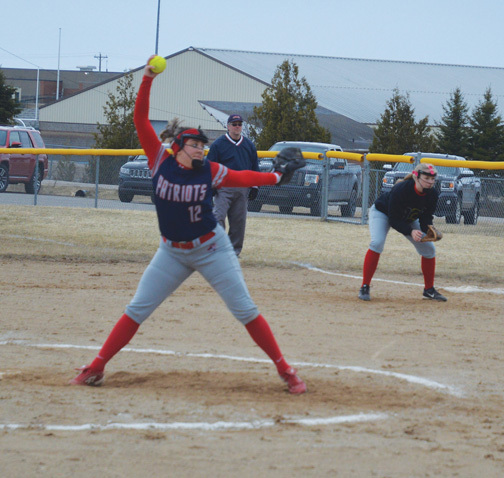 The Redettes are scheduled to play at Negaunee at 4 p.m. Monday. At Negaunee, the Miners didn’t miss a beat despite not having played in more than a week, running their dual meet record to 8-0. “It’s been a long break since we’ve played a match with Labor Day and a rainout,” Negaunee coach Kyle Saari said. He noted the play of No. 2 singles player Maci Aho and the No. 3 doubles tandem of Lexi Mason and Shaylee Menhennick. IM’s lone win came at the most closely contested match of the meet. The Mountaineers’ Saylor Swartout and Clair Mongrain outlasted Negaunee’s Mykenna Kontio and Julia Johnson 7-6 (9-7), 6-4. 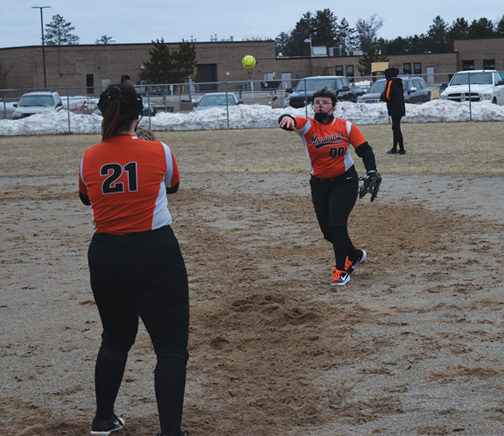 At Marquette on Wednesday, the Redettes had little trouble getting by Munising, dropping just 12 games in the seven contested matches. That included No. 1 singles player Mollie Kilpela posting a 6-1, 6-4 win over the Mustangs’ Taylor Downs and the No. 1 doubles tandem of Kennedy Tate and Carly Sandstrom slipping past Munising’s Makayla McNally-Palmer and Abbie Hayes 6-2, 6-0.